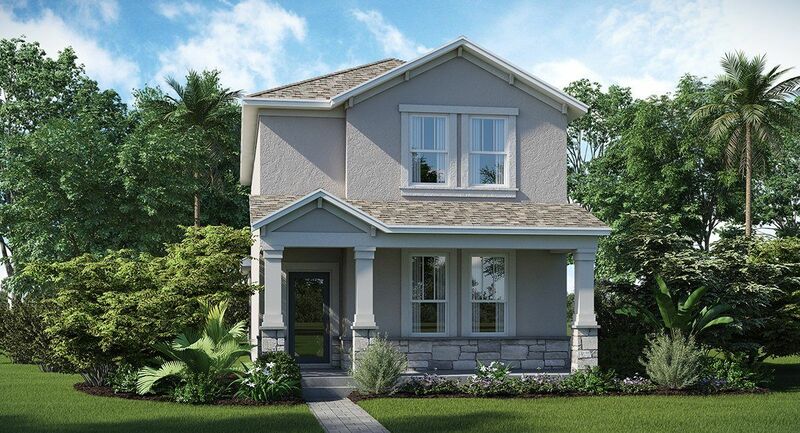 Welcome to Innovation Cottages at Storey Park - Lennar Orlando's first solar community! 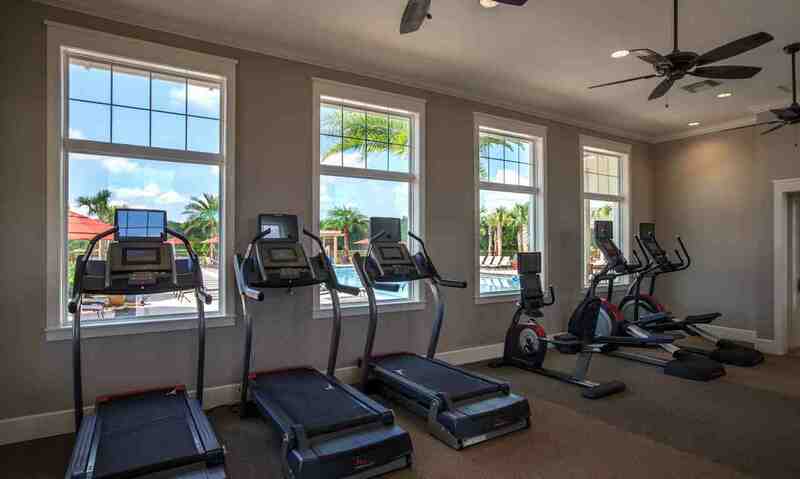 Built in beautiful Orlando, Florida, this solar-powered community's proximity to major highways gives residents easy access to famous Central Florida attractions. Storey Park also offers exceptional amenities both inside and outside your home to bring luxury and convenience to your life. 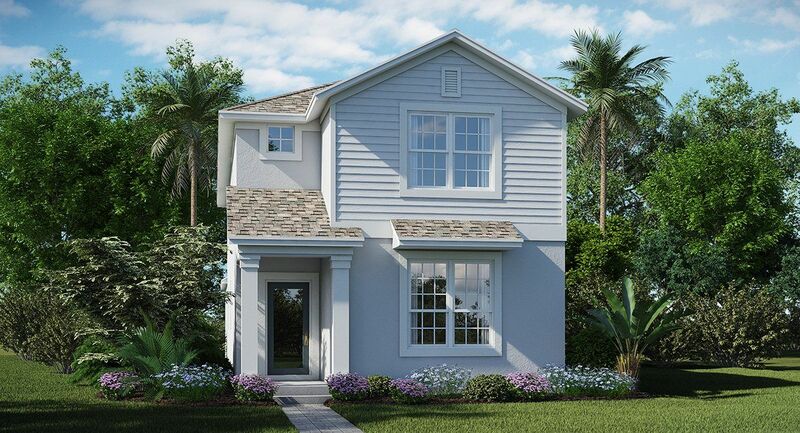 This collection of Everything's Included homes feature multiple floorplans, making it easy to pick out the home of your dreams. 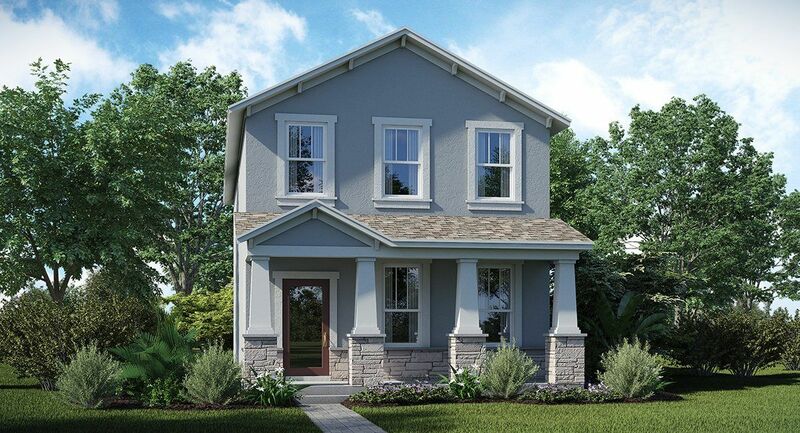 Innovation at Storey Park puts a new spin on eco-friendly living and allows you to make your home the center of your family's story.